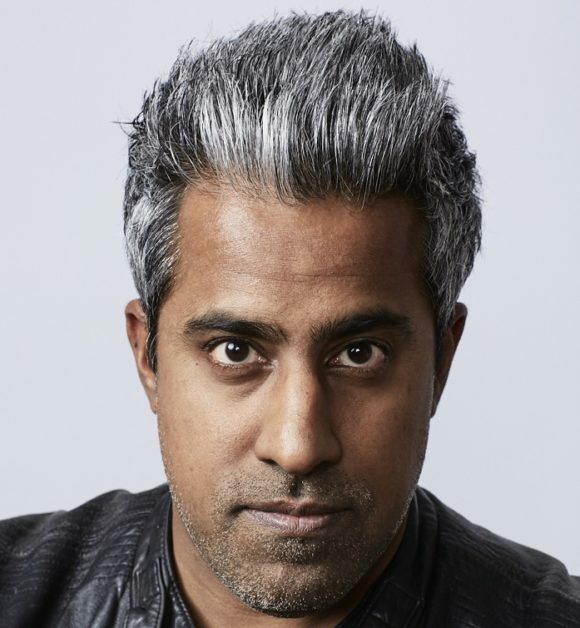 Anand Giridharadas is calling hypocrisy on what he calls MarketWorld, which is a complex of elite people and institutions; a culture, really, that proclaims it is possible to do well by doing good. This person confuses legality for morality, and condemns those who give of their own freely while he advocates extorting them for the fruits of their labor. He dorsn’t recognize the difference between what’s his and what belongs to others, and believes it is his right to redistribute what isn’t his, and to set the terms of other people’s employment. I have learned little from his ideological sermon, except that the host would not challenge any of his assumptions.